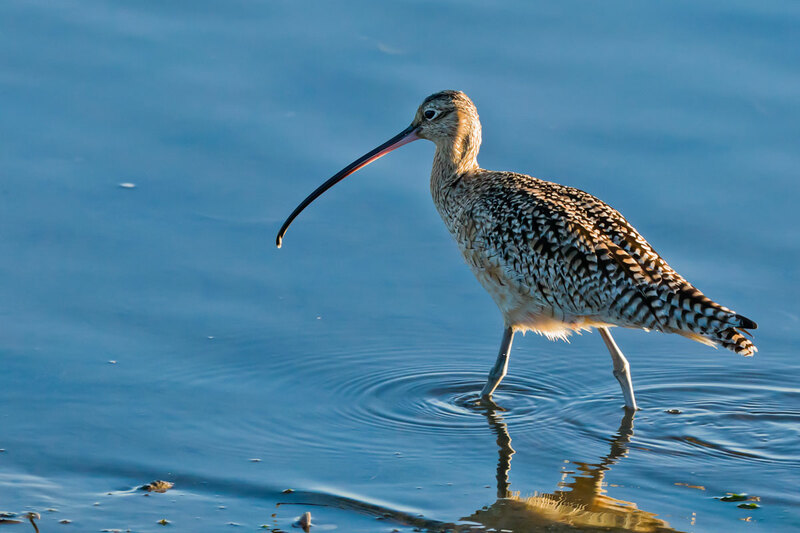 Where did the name "Curlew" come from? It?s from their easily recognized, far-reaching call: "cur-lee, curlee." Curlews nest on the open prairies. Unlike most animals, they feel most safe out in the open away from cover. There's a good chance you will see curlews if you stop at a riverside watering hole in eastern Montana.